Say goodbye to that nice clean garage! 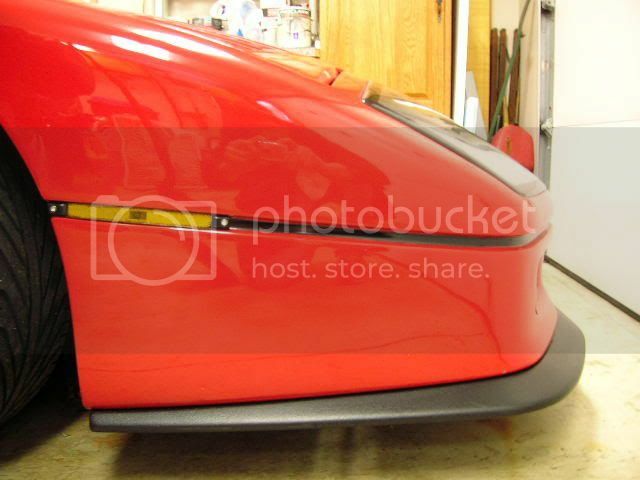 I want to paint the front spoiler to the same color as the bumper. Will I need to do lots of body work or does it come on smooth gelcoat?